This research emerged from an organizational study within ‘Tate Encounters’, a three-year research project funded by an AHRC Large Grant for which Dibosa was co-investigator. In particular, it relied on the production of a detailed embedded account of an exhibition mounted at Tate Britain, ‘The Lure of the East’ (2008). The output challenged a consensus in Critical Museology with its claim that rhetorical positions claiming to form the basis of progressive practice within museums, failed to take account of institutional practices and their impact on the enactment of policy objectives. 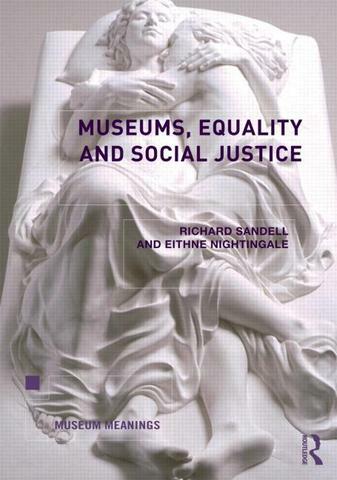 This chapter was developed from a paper delivered at a V&A conference ‘From Margins to Mainstream’, the culmination of a range of debates around Critical Museology by museum professionals.